What do you truly want? Discover how a simple shift can be the game-changer that sets you up for unprecedented levels of success and happiness. Learn 3 essential ingredients to creating your own unique formula, as well as the secret sauce for amplifying your results. What do you want to be when you “grow up”? Experience how the power of play can spark new clarity and reveal new possibilities for your life. Lisa disrupts your status quo, stimulates your creativity and guides you on a path to uncovering your hidden talents and desires. How and where do you start? Demystify what holds you back as Lisa leads you toward new options for making a living more aligned to the life you want to live. You’ll learn to leverage the fear and ambiguity to gain new levels of clarity and take some critical steps to get you where you want to go. 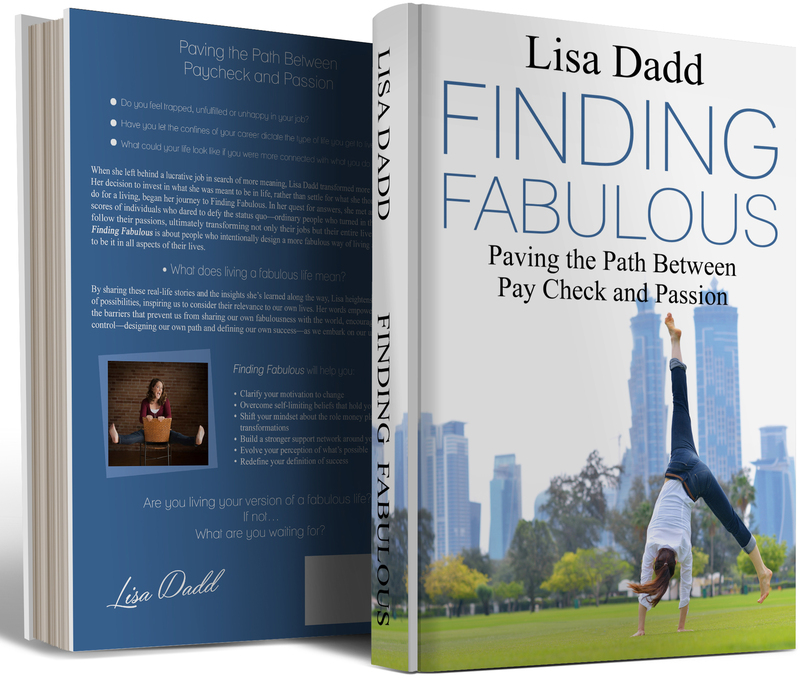 Lisa Dadd is a career & lifestyle strategist, experiential learning facilitator, transformational speaker, and author of Finding Fabulous: Paving the Path between Paycheck & Passion. 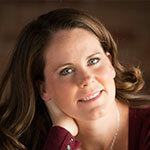 After obtaining a Master’s degree in Kinesiology, Lisa entered the corporate world of healthcare. She spent 15 years in sales, marketing & management roles before abandoning the corporate life to find more meaning, purpose and fun. She shared her story in a TEDx talk titled The Two Most Liberating Words You’ll Ever Say. Lisa shares her skills and experiences in her volunteer work as Chairman of the Board of the non-profit youth leadership & empowerment organization All It Takes . Role modeling the very principles she speaks about, Lisa finds her version of fabulous travelling the world and embracing a play mindset. An active adventure seeker, many of her greatest insights have come from hiking mountains with her dog, learning salsa dancing and taking improv acting workshops. I would recommend Lisa to any organization looking for a consultant in marketing, sales or general business direction. Lisa's skill set in these areas have proven remarkable for All It Takes, her guidance and business acumen resulting in substantial growth and new opportunities for our organization. Added to her business skill set are her communication skills and passion for what she does. Lisa can see clearly into a situation and communicate with detail and understanding, offering direction that can be heard, absorbed and appreciated. Her passion for seeing her clients prosper is evident in every word spoken and written, leaving our team feeling supported and guided both professionally and personally. Lisa is an asset to All It Takes and we could not be more grateful. Lisa was a true asset in my career journey. While I was figuring out what was next for me after working 15 years in similar positions, Lisa was able to provide guidance with her unique tools, strategic assessments and understanding the psychology that goes behind making moves in your career. If you are undecided or stuck in a job that is no longer allowing you to grow, I encourage you to see Lisa. She is nothing short of amazing. As a Career & Lifestyle Strategist and Transformational Trainer, I specializing in helping individuals redefine what success means so they can reclaim ownership of their happiness and live into their greatest potential.